 Scott Young, DDS Contents Brenda K.
Brenda was unhappy with the appearance of her teeth. Her teeth had significant wear and discoloration. She had a pre-existing implant in the aesthetic zone. 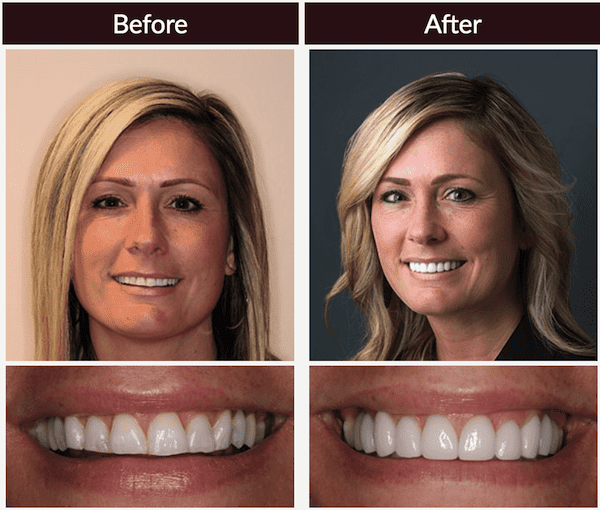 Brenda received a smile makeover with ten upper and eight lower porcelain restorations. This included replacing the ceramic crown on top of the dental implant, although the implant itself was in good shape. Sedation dentistry helped Brenda have a comfortable procedure, and a night guard will protect her restorations from future wear.